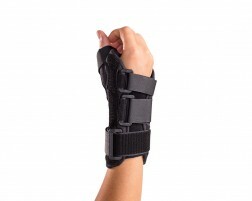 Suffering from a wrist injury? Sprained wrist, weak wrists, carpal tunnel syndrome or a thumb injury? 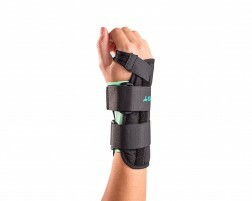 Support your injured wrist with a wrist brace to immobilize and support your weak wrist as it heals. Utilize cold therapy to reduce swelling and inflammation and to alleviate pain. See your physician for a full treatment plan. 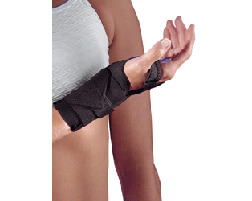 Our bracing experts recommend the following wrist braces and thumb supports for injured wrists. If you need additional help selecting a brace, try our Brace Advisor, a guided tool which provides recommendations based on injury, injury prevention and intended use of the brace.